Azet Trading has been a supplier in car accessories, licenses, toys and stocklots for more than 20 years. And has become internationally operating company. A carefully built up range of articles is supplied to distributors, wholesalers and retailers all over the world. 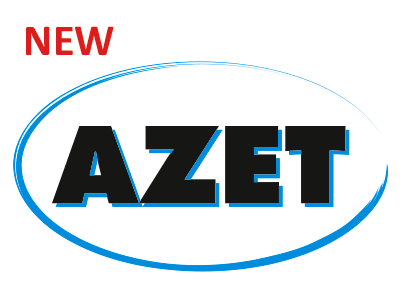 What makes Azet Trading so special? -Excellence in Private label and projects.